Derivative as a matrix. Chain rule. Implicit functions. Constrained maxima and minima. Jacobians. Multiple integration. 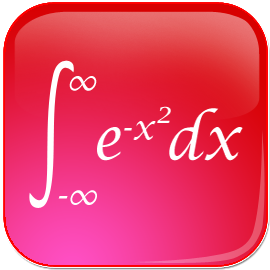 Line and surface integrals. Theorems of Green, Stokes and Gauss.